Jews, in general, have never been big drinkers, but they have been making wine for use in ritual for thousands of years. Most of that wine was pretty awful, maybe purposely so, to discourage recreational imbibing. If you’ve ever tasted Manischewitz wine, you know what I mean. 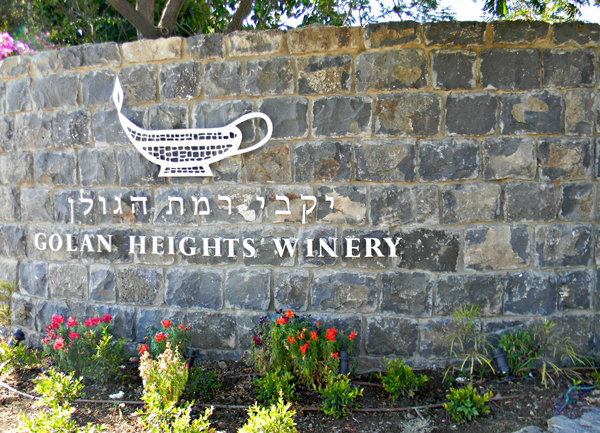 In the 1967 Six Days War, Israel occupied the Golan Heights, thus gaining access to some very fine wine growing territory and Israel’s modern wine industry began. In the 1990s, vintners began to focus on quality, with an eye to the world market, and that’s when things really took off. 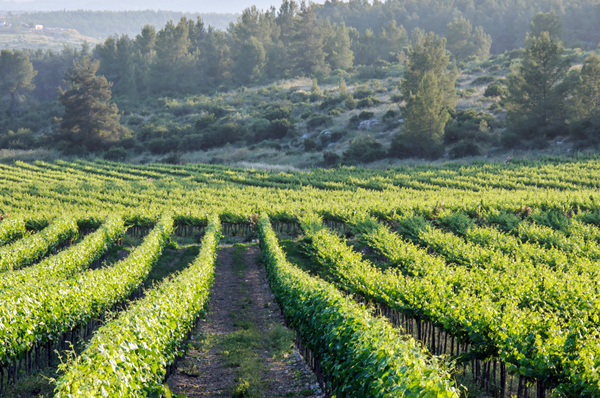 Today Israel has over 300 wineries, most of which are boutique operations. Over 70% of the wine produced is made by just a handful of large wineries. Most wines produced in Israel are Kosher, which means only observant Jews can handle the grapes and everything the grapes come in contact with. This doesn’t have to affect the quality of the wine and usually does not. Israel’s range of micro-climates allows for cultivation of a variety of grapes – Cabernet Sauvignon, Merlot, Shiraz/Syrah, Malbec, Cabernet Franc, Petit Verdot, Carignan, and Chardonnay to name a few. The main wine growing regions are: the Upper Galilee & Golan Heights, Shomron (Samaria), Samson, the Judean Hills and the Negev. With a growing selection of world-class wines, wine tours of Israel are increasingly popular. (As are culinary tours; the food scene has exploded in the last few years!) Israel is a small country; in a week, you can easily visit vineyards in all the growing regions and have plenty of time to see historical and sacred sites as well. Click to open the New Israeli Wine Guide for 2014. Click to see Israel tours. Any of our private Israel tours can be modified to include winery visits, or we can design a wine tour from scratch. This entry was posted in Food & Drink, Israel, Uncategorized and tagged israel tours, wine in israel by yalla2013. Bookmark the permalink.